Makers of award-winning comedy, entertainment, and factual programmes. 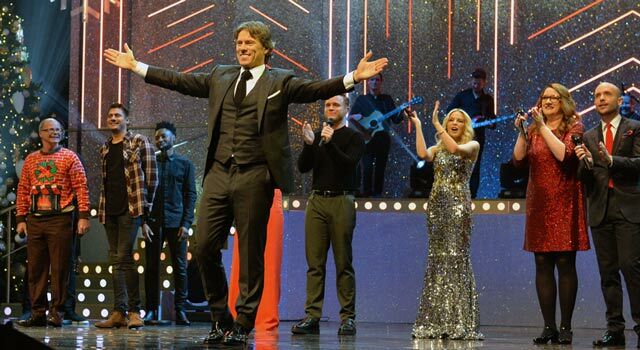 John Bishop returns with another exciting guest line up; Professor Green, Katherine Ryan, Ruth Jones, Gabby Logan, Will Young, Brendan Cole, Cuba Gooding JR, Alesha Dixon, Paddy McGuiness and Martine McCutcheon. 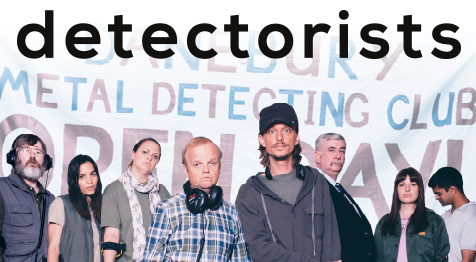 The third season of double BAFTA award-winning series about an amateur metal detecting club, written and directed by Mackenzie Crook. Starring Mackenzie Crook and Toby Jones. Co-production with Channel X North. 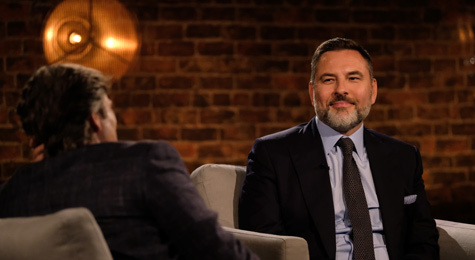 John Bishop returns with 'In Conversation With' with 11 more exciting guests; David Walliams, Nadiya Hussain, Jimmy Carr, Melanie C, Craig Charles, John Cleese, Katie Price, Samantha Womack, Dame Joan Collins, Professor Brian Cox and Jeremy Corbyn. 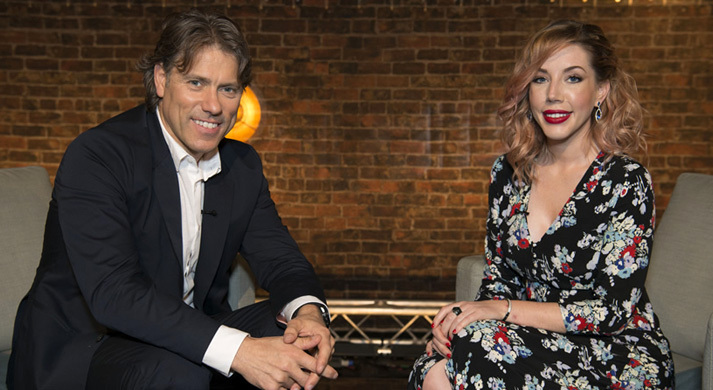 John Bishop is back for more one-on-one interviews with 10 more excellent guests; Lindsay Lohan, Olly Murs, Russell Brand, Louise, Redknapp, Ken Loach, Jason Manford, Ellie Simmonds. Davina McCall, Meera Syal, Anna Friel. 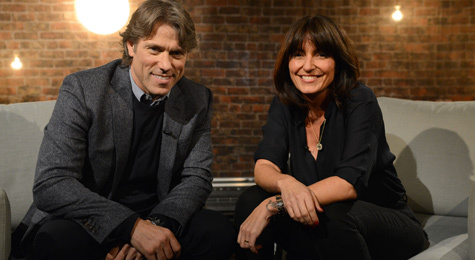 This brand-new series sees John Bishop swap his stand-up mic for an interviewer's chair. The 10-part series showcases John's unique approach to interviews and casts the comedian in a whole new light. In each episode John is joined by a household name to discover the person behind the public persona in a series of intimate one-on-one interviews. 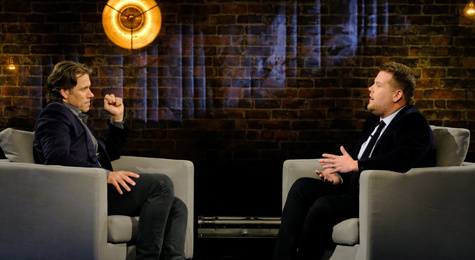 Guests include James Corden, Charlotte Church, Steve Coogan, Alex Brooker, Kirsty Young, Freddie Flintoff, Lenny Henry, Jo Brand, Rupert Everett and Miriam Margolyes. For the third year running, John is back on BBC1 with festive fun, comedy, music, and dancing from the Lyceum Theatre in London’s West End. 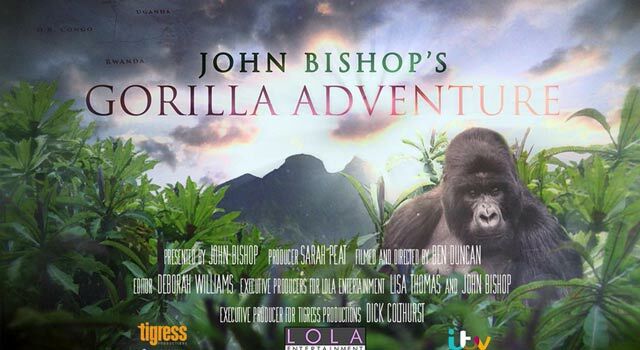 John has an unprecedented opportunity to accompany the Gorilla Doctors on their extraordinary missions in the mountains that divide Rwanda and Uganda. Co-production with Tigress Productions. 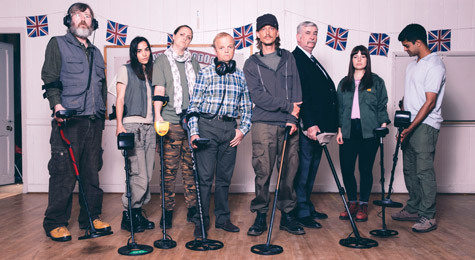 The second season of double BAFTA award-winning series about an amateur metal detecting club, written and directed by Mackenzie Crook. 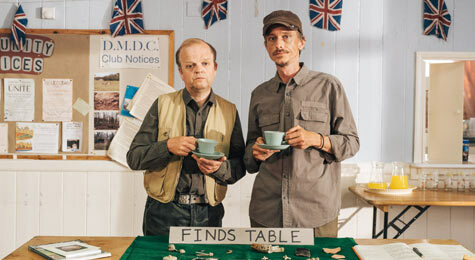 Starring Mackenzie Crook and Toby Jones. Co-production with Channel X North. 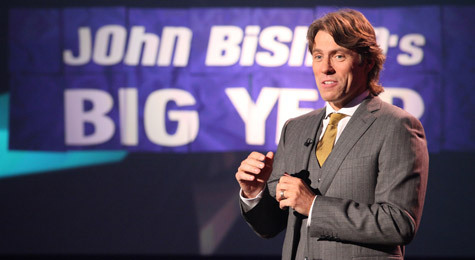 John Bishop hosts an 8 part comedy entertainment series for BBC1. Recorded at the iconic Hackney Empire, each week John introduces his favourite comedy, music, and variety acts from across the globe. Starting every show with a bang, John turns his hand to spectacular opening numbers and routines. 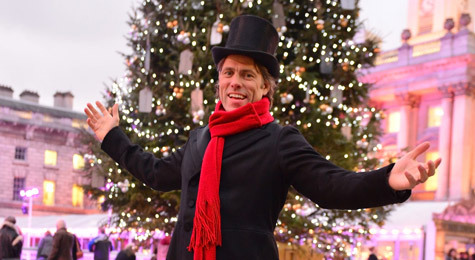 John Bishop returned to BBC1 for his second Christmas Show with music and comedy from London’s Dominion Theatre. The most watched stand-up show of 2014. 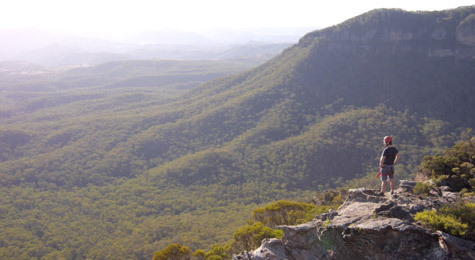 A three-part series following John Bishop as he retraces the steps of an epic cycling journey he made across Australia at the age of 25. Along the way, he meets an extraordinary range of vivid characters, hears some fascinating stories and experiences some of the planet’s most beautiful wonders. 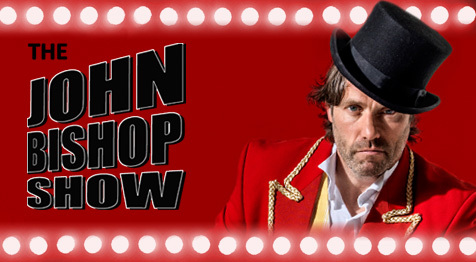 John Bishop hosts the first bonanza evening of festive comedy and music from the Lyceum Theatre in London’s West End. Fast paced stand-up show featuring pre-watershed jokes from top comedians, celebrities, and members of the Great British public. Co-production with Channel X. 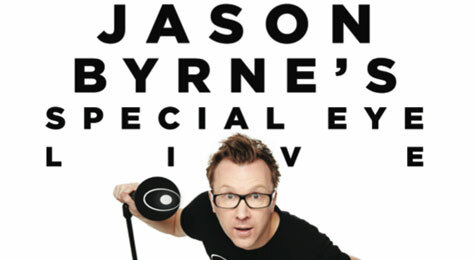 Two-part comedy review of 2012, in which John dissects the year using his trademark stand-up, as well as archive footage and sketches. 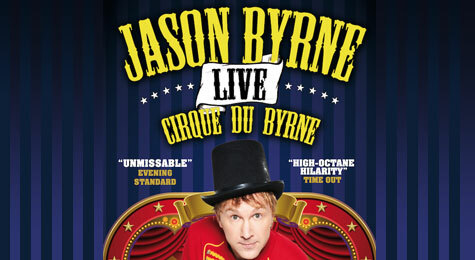 A comedy drama telling the story of a pantomime production at a provincial theatre in the north of England. Starring John Bishop, Sheridan Smith and Samantha Spiro. Co-production with Baby Cow. 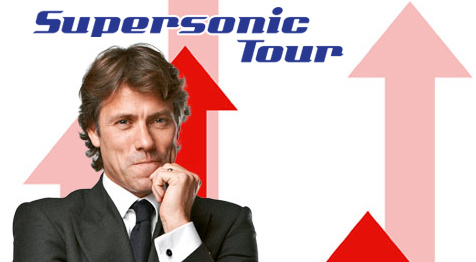 John Bishop’s live stand-up DVD, recorded at The Royal Albert Hall. Distributed by 2entertain. 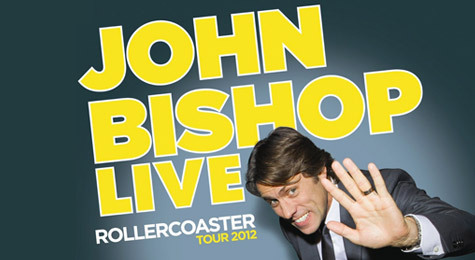 John Bishop’s live stand-up DVD, recorded at The O2. Co-production with Channel X & distributed by 2entertain.